Exploring the Lamborghini/McLaren dealership, Sterling, Virginia. 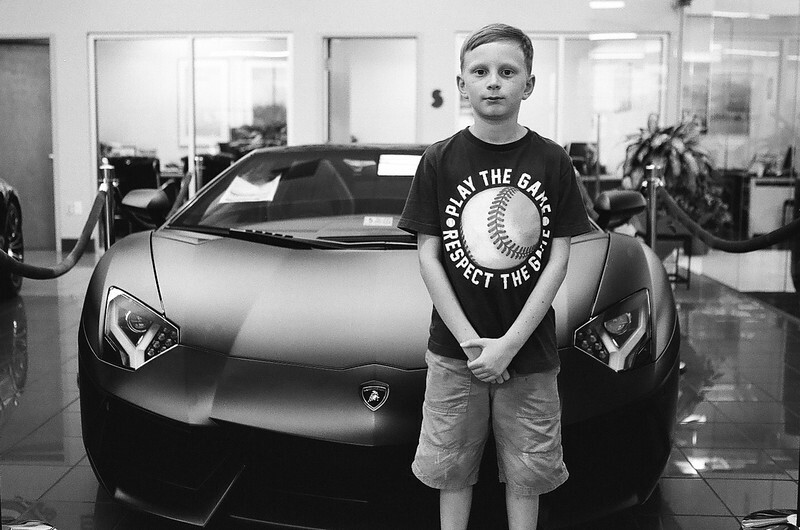 The Aventador was his favorite! Aug 2016. Kodak Tri-X.